Link Wins! 7 Zelda Titles in 72 hours Returns June 6th! Update: Our next marathon has been pushed back a week to Friday June 13th. Link beat Samus 3-1 in a best of 5 Brawl. This means we will attempt 7 Zelda titles in 72 hours again starting Friday June 13th at 8pm cst through the 9th. The charity we will be gaming for is uncertain, although we do know it will be for autism;email us at thespeedgamers@gmail.com with suggestions. WE WILL NOT FAIL! The Metroid marathon will be played most likely in August. 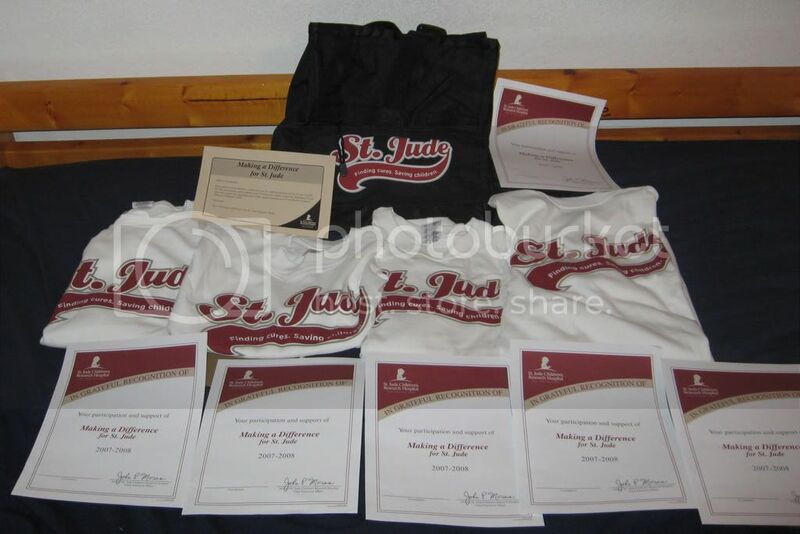 We received our St. Jude prizes. We have told St. Jude that we will be doing another marathon for them in August (our Metroid marathon). Thanks everybody for watching tonight! I will update the site again tomorrow with a new theme, pictures, and more! To the two Canadian fellows who couldn’t receive your virtual console prizes. I will email you shortly in regard to your prizes.